 Our vision is for everyone at New Life to be part of a Connect Group where they can make friends, be cared for, care for others and grow in their walk with God. 1) Traditional home groups, like the ones we have had for over 35 years. 2) Established groups, meetings and ministries in the church that provide a level of pastoral care and encourage community. 3) New style groups with a particular focus, aimed at a particular group or those with a common interest.